January. My new year’s resolution is to keep the Boheem portfolio up to date. Hmm. I wonder how I’ll go with that. Well anyway to kick things off I thought I’d share a project we worked on late last year with Baptist World Aid. 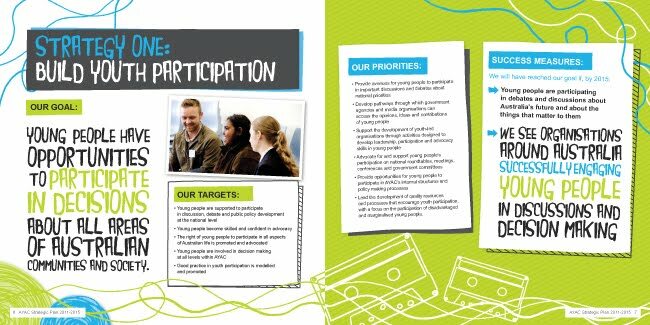 We love this organisation and the people in it, and this brief was a fantastic challenge and one for which we delivered what we believe was a great result. Baptist World Aid have undergone a rebrand in the last year or so, and as part of this they wanted their pre-Christmas gift donation promotion to be something special. This project was a lot of fun, and we benefitted from working with a team who wholeheartedly trusted our direction and vision for it. Our concept of having a very small book named “The Little Book of Big Gift Ideas”, featuring artwork inspired by vintage children’s book classics was welcomed as creative approach within the now fairly saturated market of overseas aid gift catalogues. The book has been a huge success and the illustrations by our very clever intern, Mia Crow have proven very popular. We were involved in every facet of this campaign to get it off the ground: beyond the book there were envelopes, posters, promo cards, advertisements, sales material as well as online marketing including digital design for the website and Facebook page. Have a look at the online store here. We always find such value in partnering with other creative teams, and our relationship with Morphos commercial office fit-out specialists has offered some great opportunities for us to explore some interior graphics ideas. Recently Morphos came to us for a rebrand, and with Chantel at the wheel, the result is an incredibly smart, clean visual identity we’re very proud of. Currently finalising a handful or poster designs for the Boheem Shop. Here’s a sneak preview of what’s to come. Do we like?! Last weekend I was a privileged guest at the most beautiful wedding. 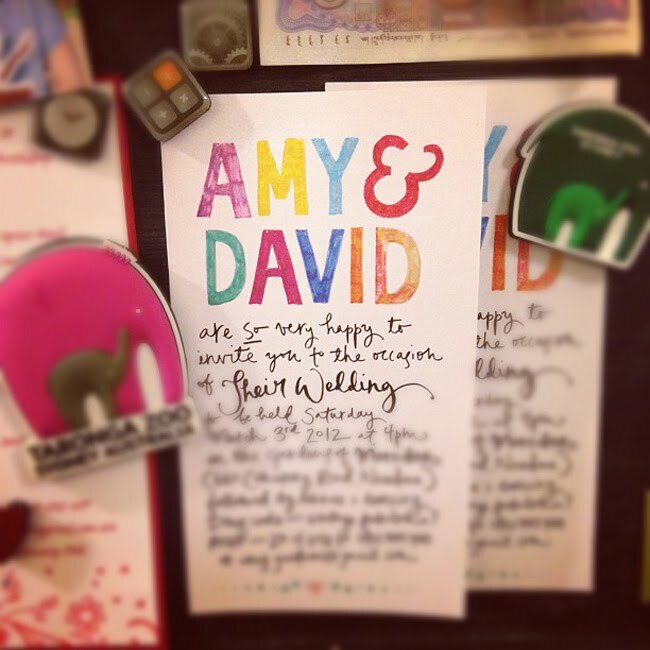 I thought I’d share the invitations with you, which I designed for my dear friends Amy and Dave. Next up I’m planning a poster range featuring this hand-drawn type. Keep an eye out at the Boheem shop – they’ll be launching in just a month or two. 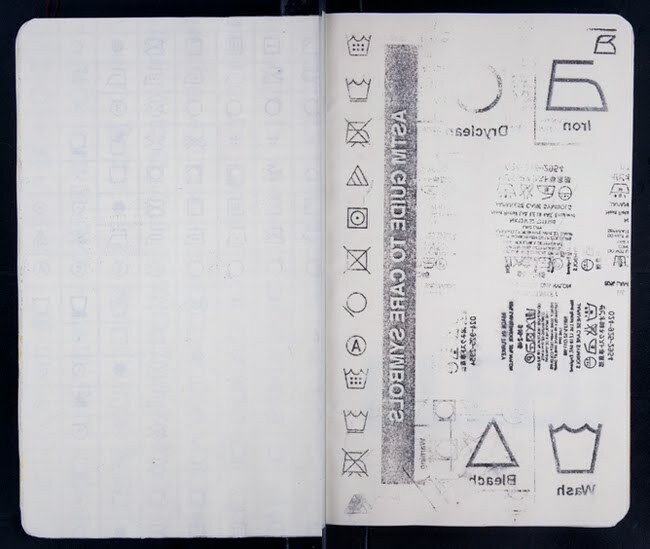 Do the words ‘custom printed fabric’ make your heart skip a beat? 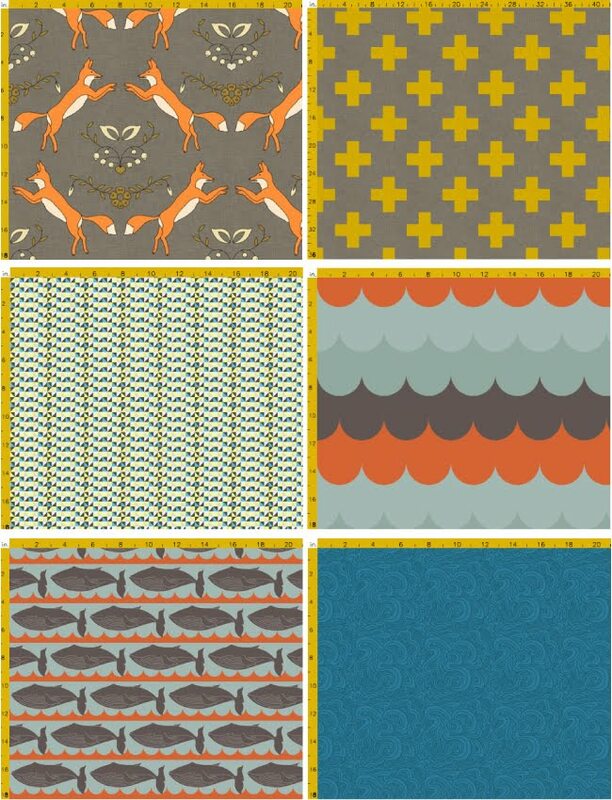 A good friend of mind recently told me about Spoonflower, which we now (at Boheem) consider somewhat ‘life changing’. 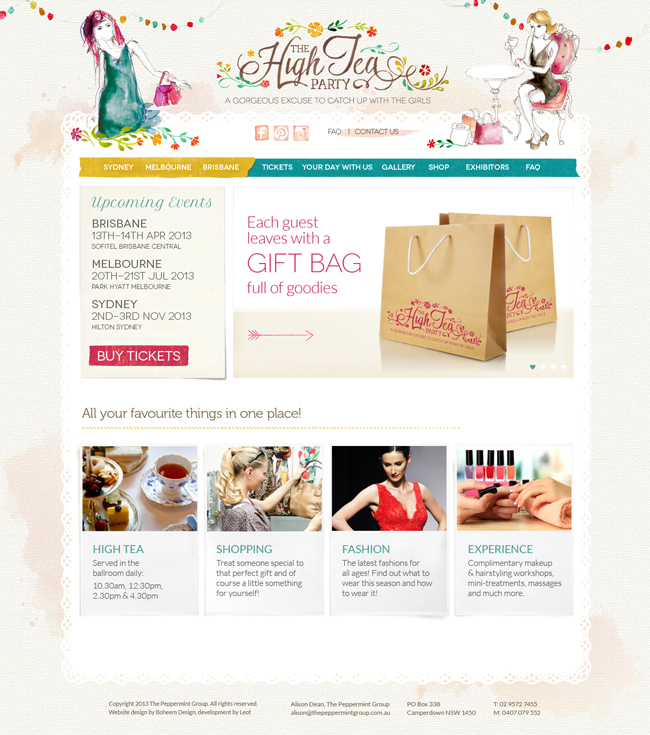 This site allows anyone to design, upload, print and create custom made fabrics. Whilst being away from the studio I’ve been creepily checking in on the progress of some of the projects which were underway when I checked out. 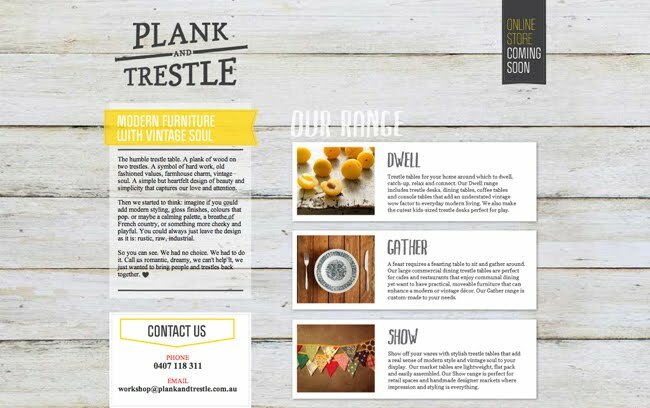 Just hopped online to see if furniture designers Lana and Mike Hall had launched the branding for their new venture: Plank and Trestle. Sure enough – a spiffy new landing page. By the way, the range is stunning… I can’t wait to order one of their pieces for myself! …And yet sometimes these two said colours really do work well together, don’t we think? 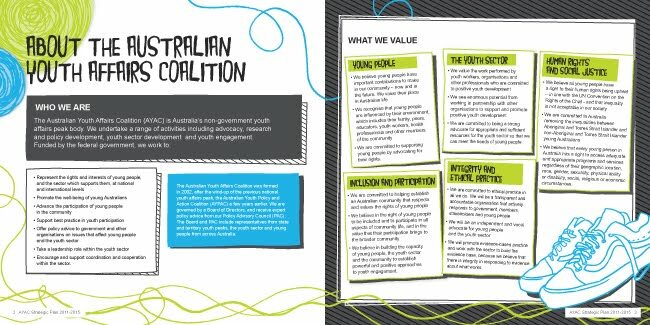 This is the Australian Youth Affairs Coalition Strategic Plan, and it’s hot off the press. 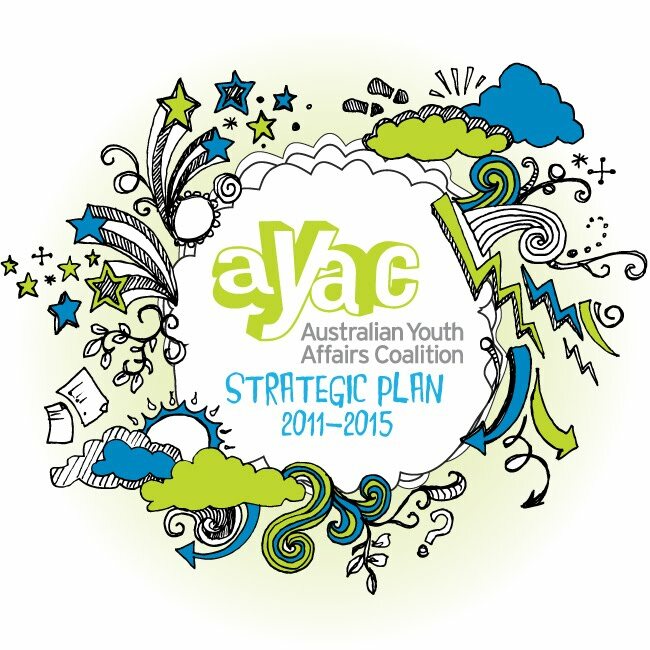 AYAC is funded by the federal government and undertakes a range of activities including advocacy, research and policy development, youth sector development and youth engagement. We love an opportunity to get the felt tip markers out and have a play with some crazy typography! Remember this? 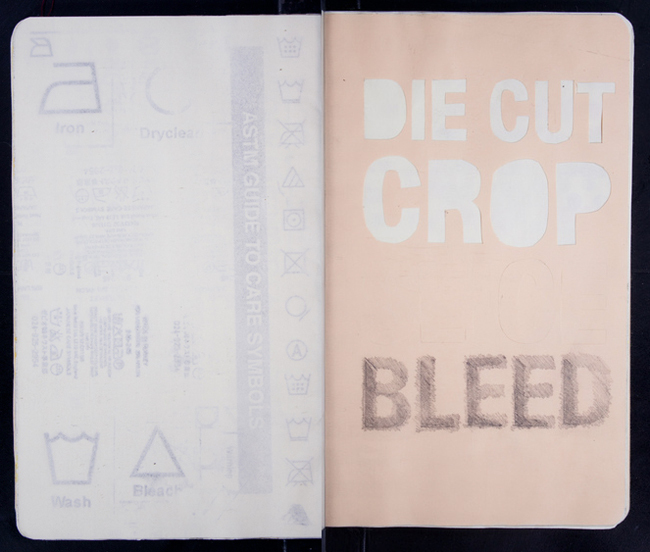 In December last year I shared with you some of the visual delights created for our team’s entry for the Arthouse Co-op’s Sketchbook Project. Just this week they’ve launched it online; you can see it here. 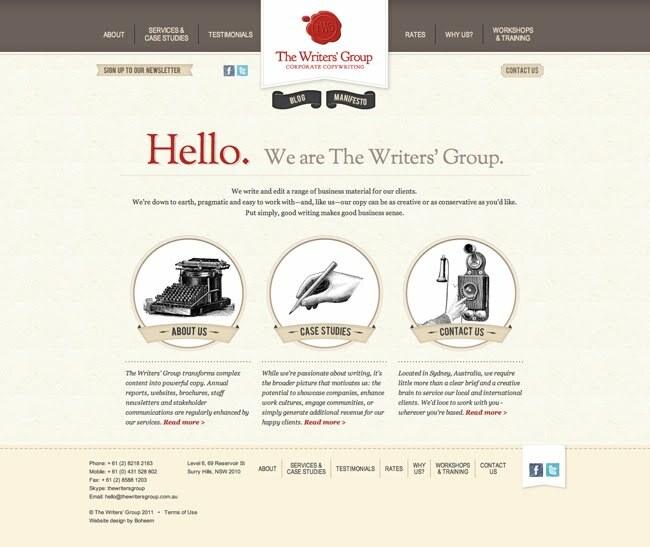 We’ve recently completed a website for The Writers’ Group, a collective of corporate copywriters who ‘share a passion for words’. We’re really enjoying working with the director, Siobhan, and are thrilled with how the site has come together. Check it out here.